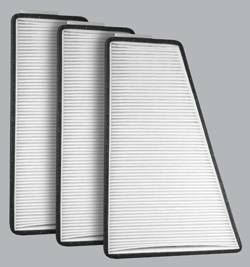 AQ1001 Cabin Air Filter - Particulate Media 3PK - Buy 2, Get 1 Free! 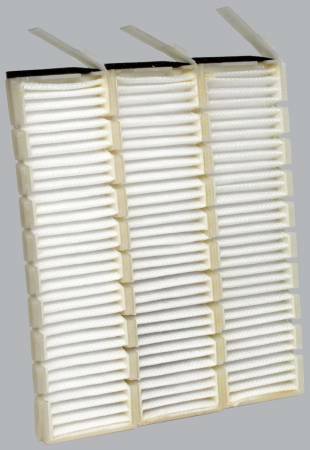 AQ1002 Cabin Air Filter - Particulate Media 3PK - Buy 2, Get 1 Free! 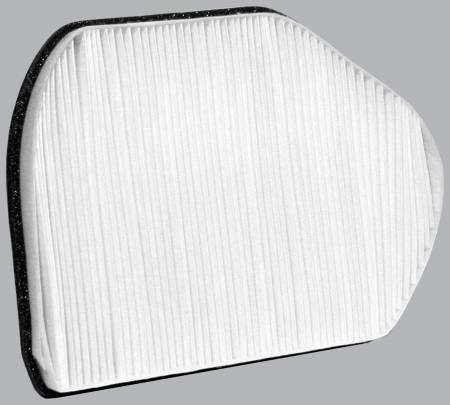 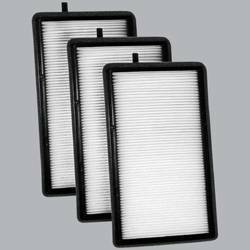 AQ1003 Cabin Air Filter - Particulate Media 3PK - Buy 2, Get 1 Free! 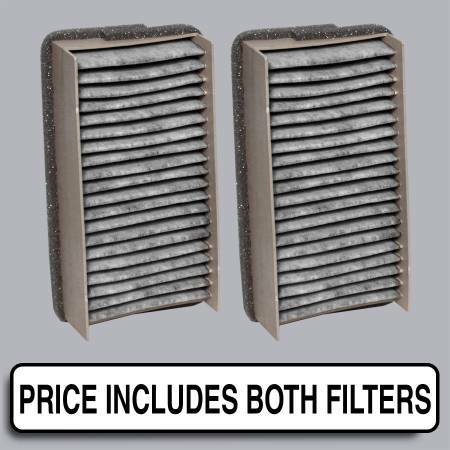 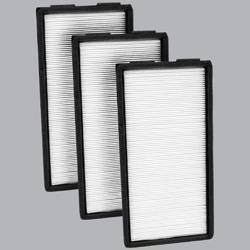 AQ1004 Cabin Air Filter - Particulate Media 3PK - Buy 2, Get 1 Free! 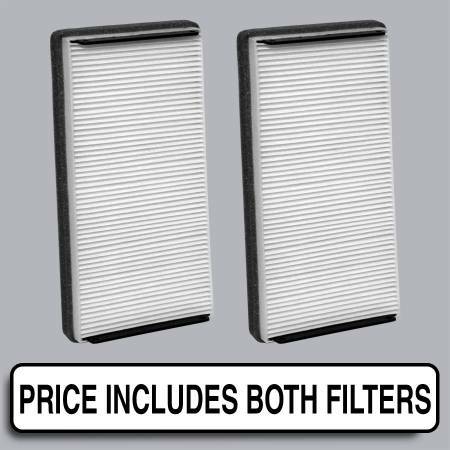 AQ1005C Cabin Air Filter - Carbon Media, Absorbs Odors 3PK - Buy 2, Get 1 Free! 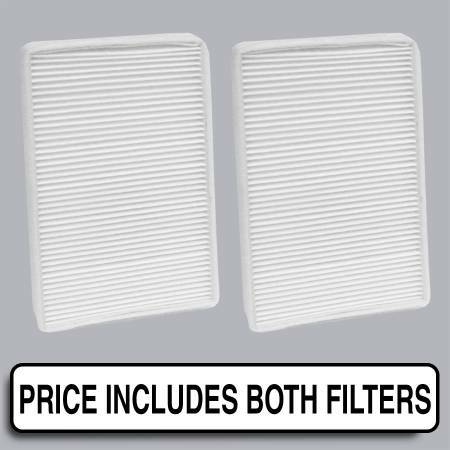 AQ1006 Cabin Air Filter - Particulate Media 3PK - Buy 2, Get 1 Free! 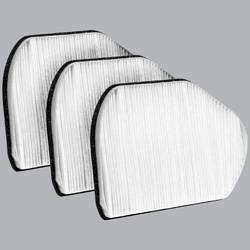 AQ1007 Cabin Air Filter - Particulate Media 3PK - Buy 2, Get 1 Free! 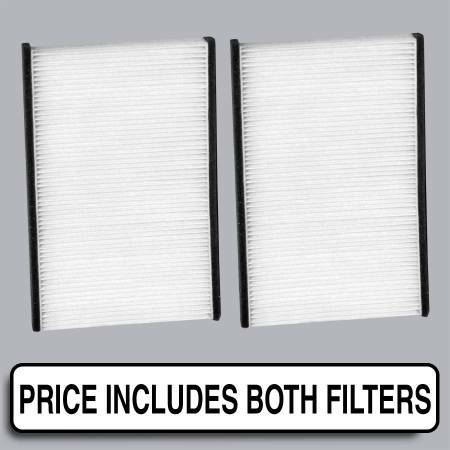 AQ1008C Cabin Air Filter - Carbon Media, Absorbs Odors 3PK - Buy 2, Get 1 Free! 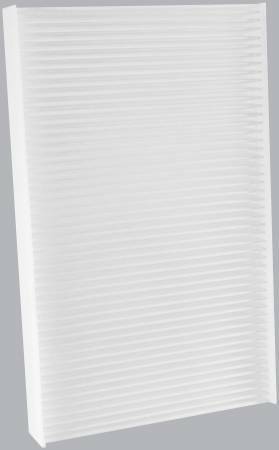 AQ1009 Cabin Air Filter - Particulate Media 3PK - Buy 2, Get 1 Free! 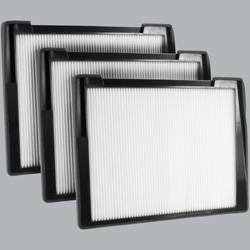 AQ1010C Cabin Air Filter - Carbon Media, Absorbs Odors 3PK - Buy 2, Get 1 Free! 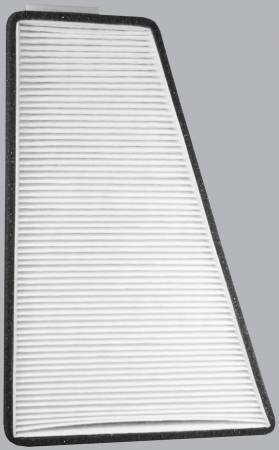 AQ1011 Cabin Air Filter - Particulate Media 3PK - Buy 2, Get 1 Free! 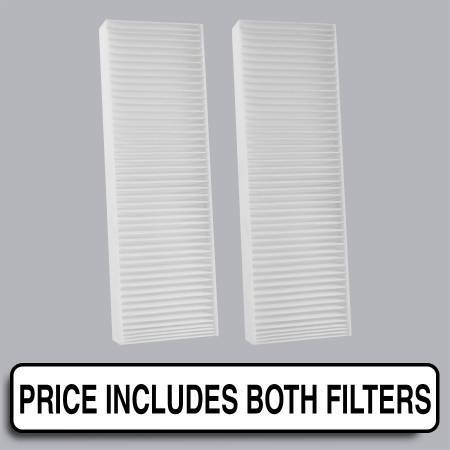 AQ1012 Cabin Air Filter - Particulate Media 3PK - Buy 2, Get 1 Free! 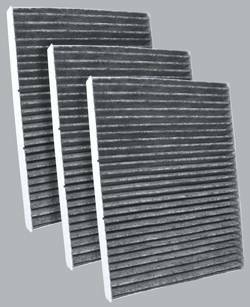 AQ1013 Cabin Air Filter - Particulate Media 3PK - Buy 2, Get 1 Free! 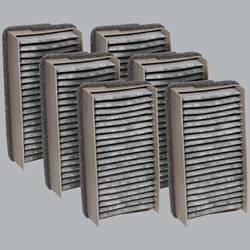 AQ1014 Cabin Air Filter - Particulate Media 3PK - Buy 2, Get 1 Free! 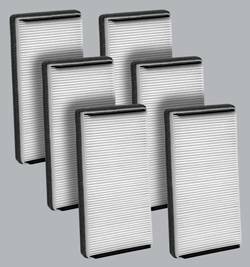 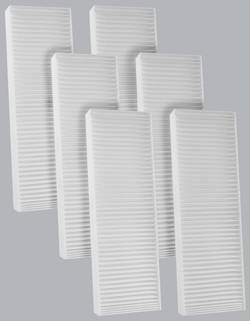 AQ1015 Cabin Air Filter - Particulate Media 3PK - Buy 2, Get 1 Free! 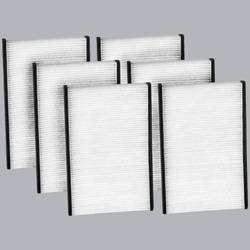 AQ1016 Cabin Air Filter - Particulate Media 3PK - Buy 2, Get 1 Free! 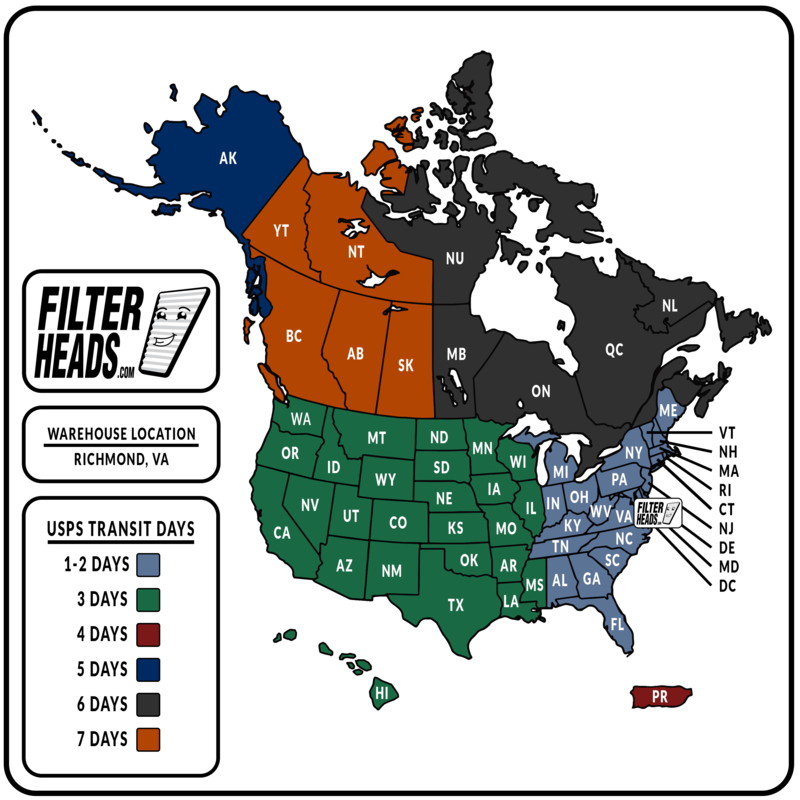 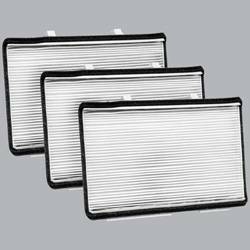 AQ1016C Cabin Air Filter - Carbon Media, Absorbs Odors 3PK - Buy 2, Get 1 Free! 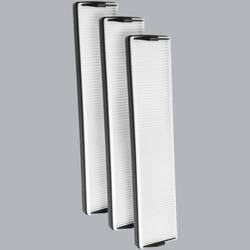 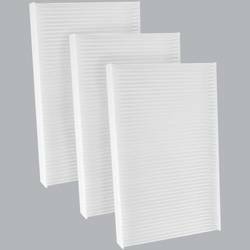 AQ1018 Cabin Air Filter - Particulate Media 3PK - Buy 2, Get 1 Free! 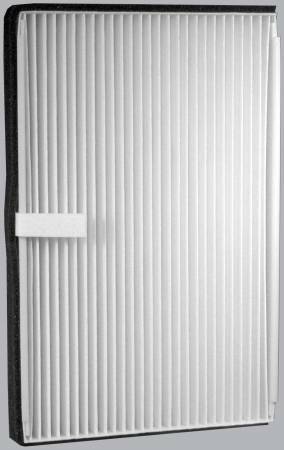 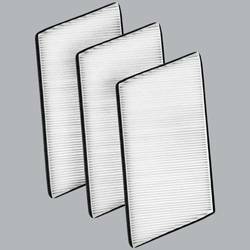 AQ1019 Cabin Air Filter - Particulate Media 3PK - Buy 2, Get 1 Free! 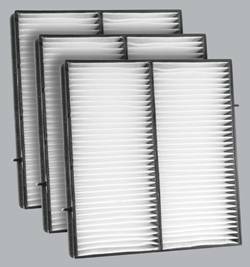 AQ1020 Cabin Air Filter - Particulate Media 3PK - Buy 2, Get 1 Free! 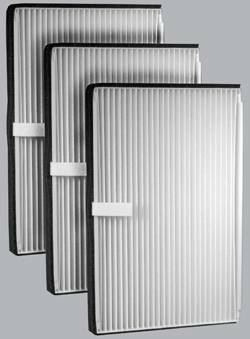 AQ1021 Cabin Air Filter - Particulate Media 3PK - Buy 2, Get 1 Free! 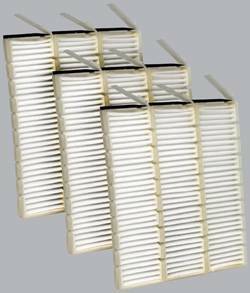 AQ1022 Cabin Air Filter - Particulate Media 3PK - Buy 2, Get 1 Free! 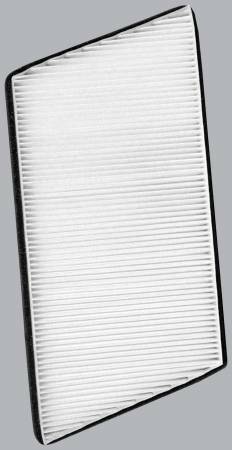 AQ1024 Cabin Air Filter - Particulate Media 3PK - Buy 2, Get 1 Free! 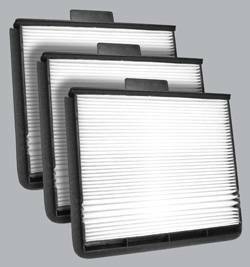 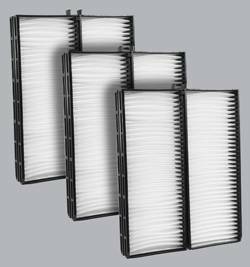 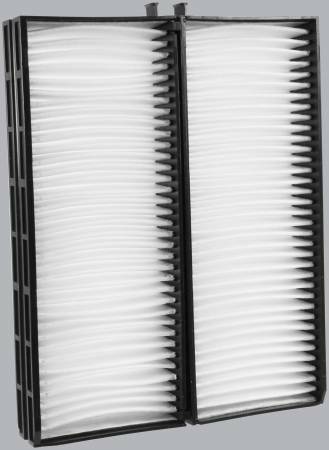 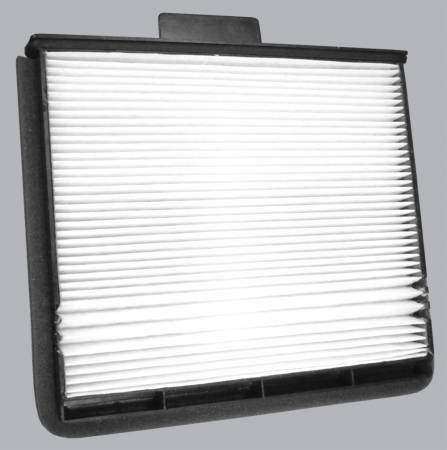 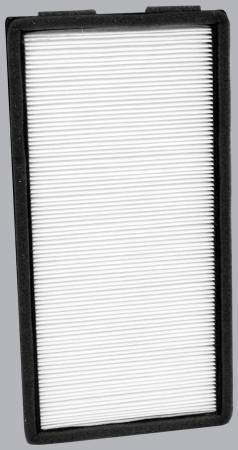 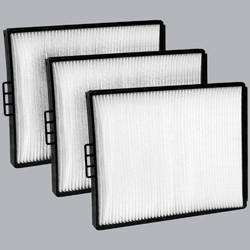 AQ1025 Cabin Air Filter - Particulate Media 3PK - Buy 2, Get 1 Free! 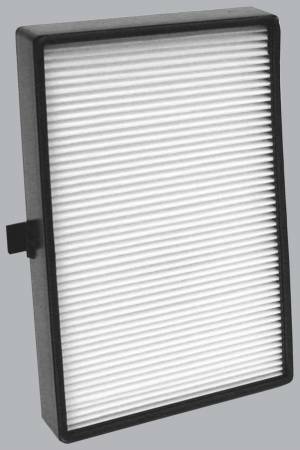 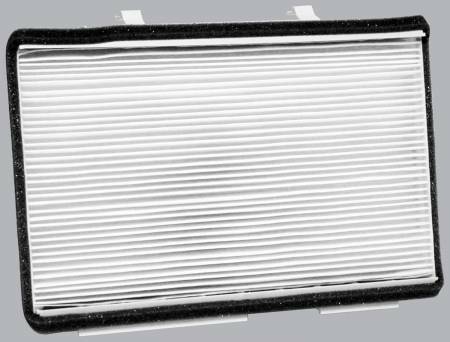 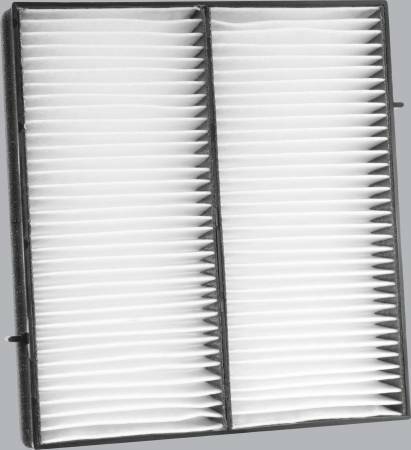 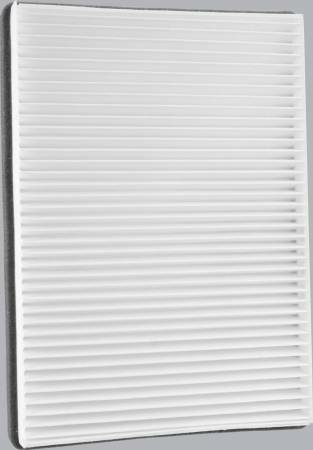 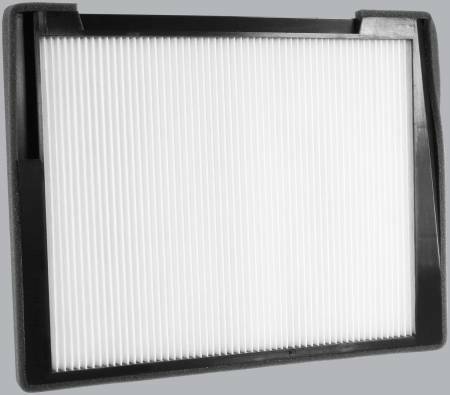 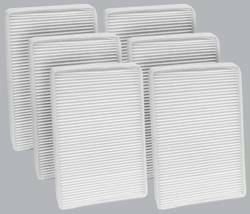 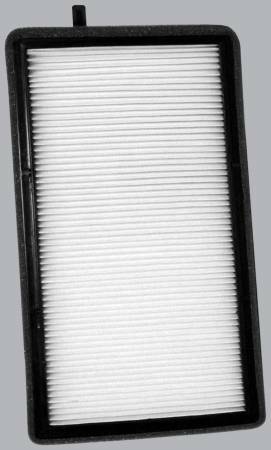 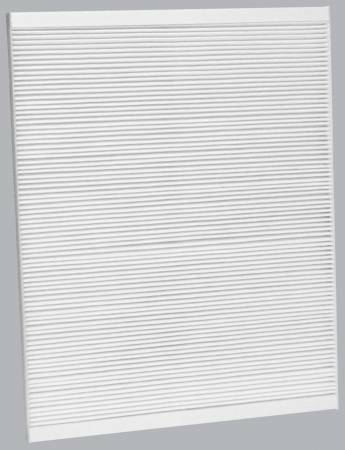 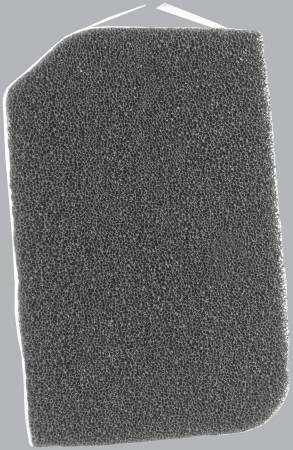 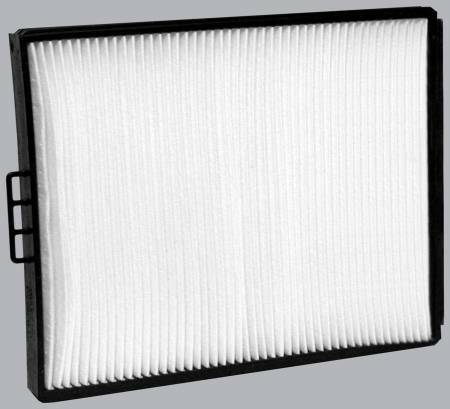 AQ1026 Cabin Air Filter - Particulate Media 3PK - Buy 2, Get 1 Free! 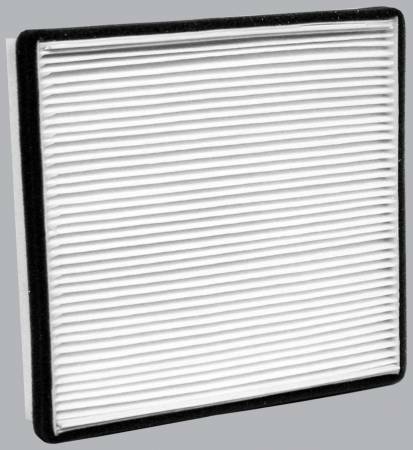 AQ1028 Cabin Air Filter - Particulate Media 3PK - Buy 2, Get 1 Free! 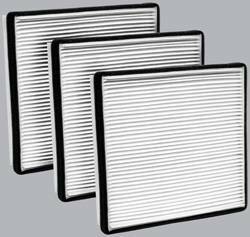 AQ1029 Cabin Air Filter - Particulate Media 3PK - Buy 2, Get 1 Free! 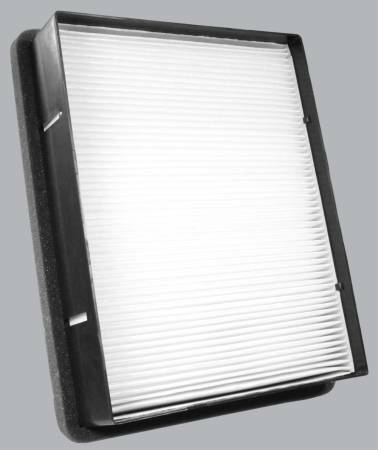 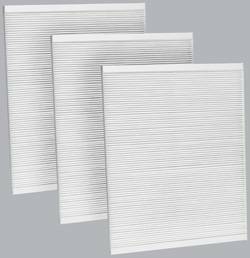 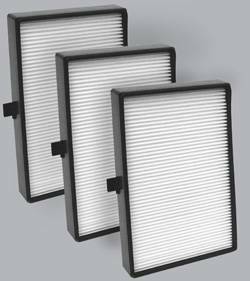 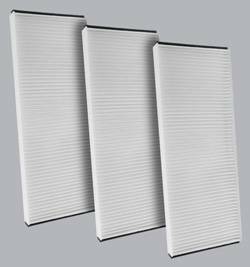 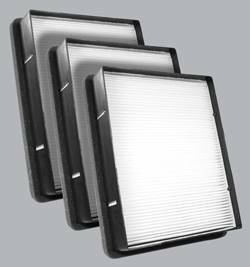 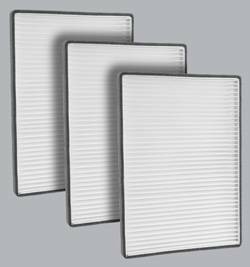 AQ1030 Cabin Air Filter - Particulate Media 3PK - Buy 2, Get 1 Free! 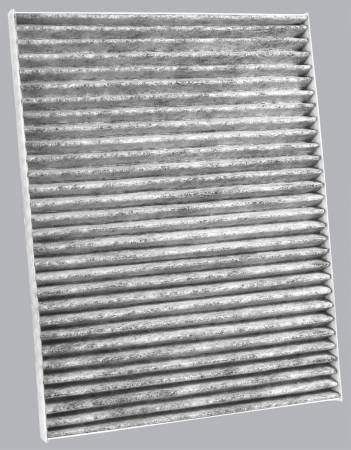 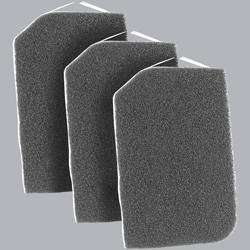 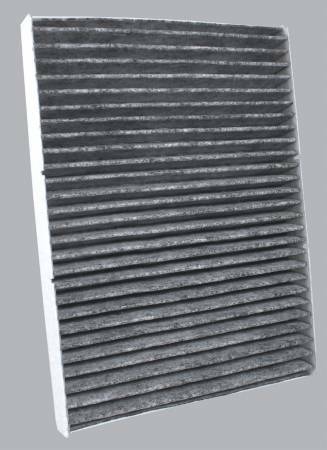 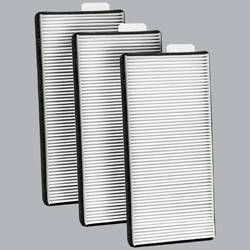 AQ1031 Cabin Air Filter - Particulate Media 3PK - Buy 2, Get 1 Free! 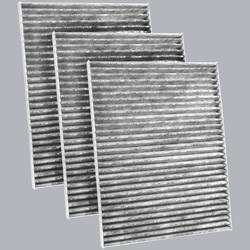 AQ1032 Cabin Air Filter - Particulate Media 3PK - Buy 2, Get 1 Free!